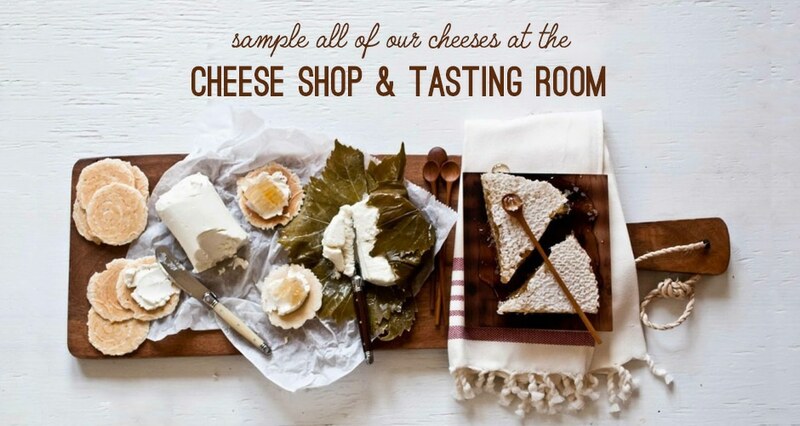 Visit our Cheese Shop and Tasting Room! Our flagship storefront is located in downtown Elkmont, Alabama. Hungry? Check out our menu here. Want to know what’s going on in Elkmont? Sign up to learn about upcoming events, daily specials, and more! Don’t miss our Saturday Suppers, “Kid” Days, or other special events at the shop. ‘Like’ our Facebook page to stay updated, and check the calendar for upcoming events. 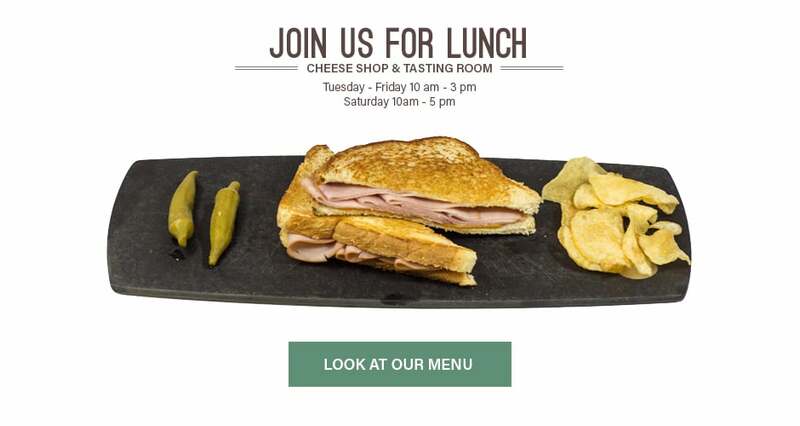 Private tastings for large groups can be arranged by calling the shop or via email.